Neural networks in the brain communicate through a series of electrical impulses called action potentials that drive the release of neurotransmitters into the synapse. 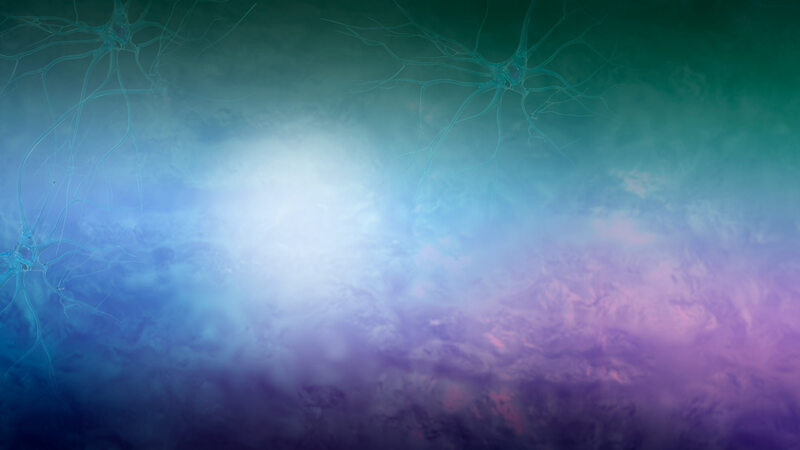 Presynaptic neurons generate this electrical signal causing calcium entry into the cell and, in some cases, release the excitatory neurotransmitter, glutamate. 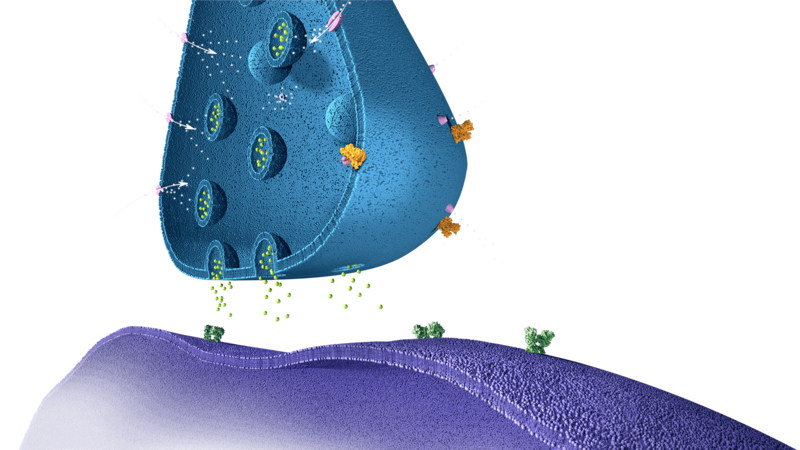 Glutamate receptors on the postsynaptic neurons are then activated and drive a new action potential. 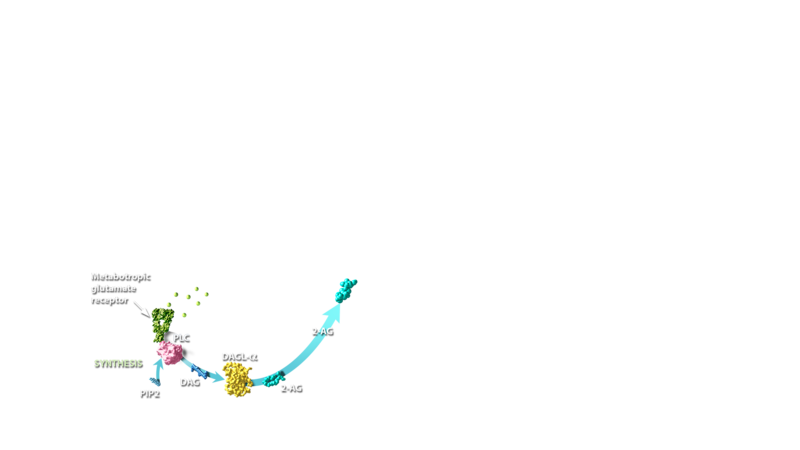 Diacylglycerol lipase (DAGL) uses DAG as a substrate and converts it to the endocannabinoid, 2-arachidonoylglycerol (2-AG). DAGL alpha is found on postsynaptic terminals that are near to presynaptic terminals that have CB1 receptors. 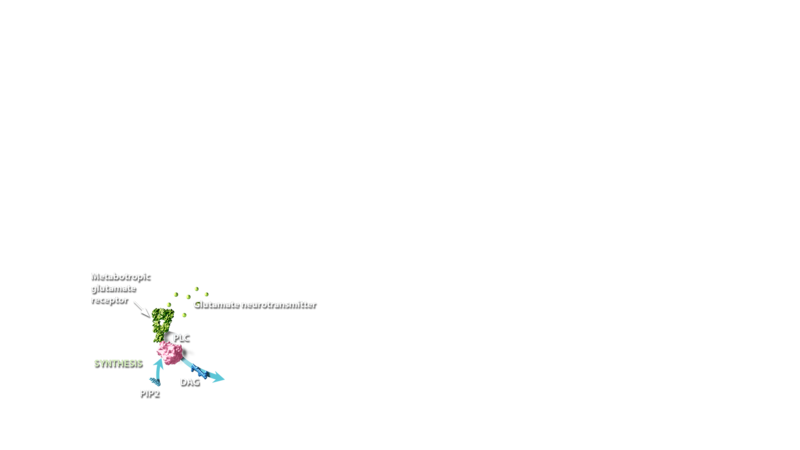 2-Arachidonoylglycerol (2-AG) is synthesized via PLC and DAGL acting in sequence. 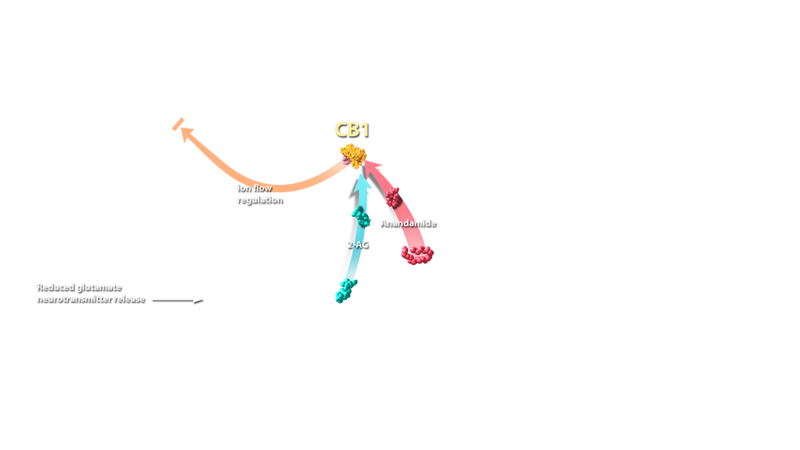 2-AG is the major endocannabinoid involved in CB1 receptor regulation of synaptic activity throughout the brain, including the hippocampus and cortex. 2-AG is also produced throughout the body and acts on peripheral cannabinoid receptors. 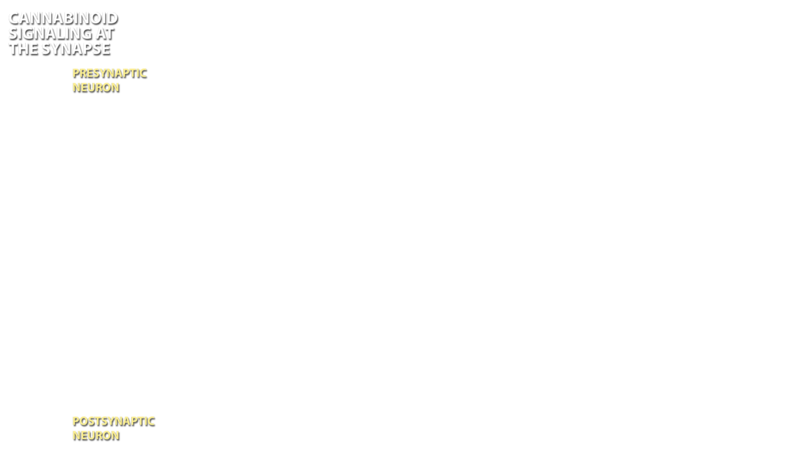 N-Acyl-phosphatidylethanolamine (NAPE) is a membrane phospholipid that is the substrate for the enzyme, NAPE phospholipase D (NAPE PLD). When the N-acyl group in NAPE is arachidonic acid, NAPE PLD will make the endocannabinoid, Anandamide. 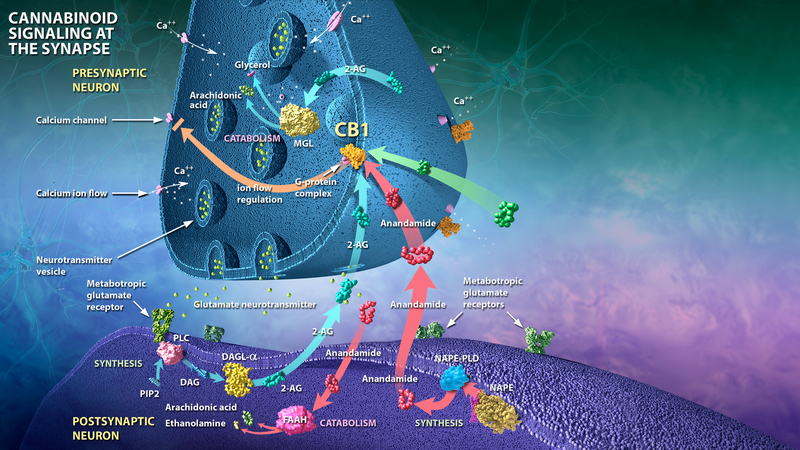 Anandamide is thought to have a more long-lasting effect on CB1 receptors than 2-AG. 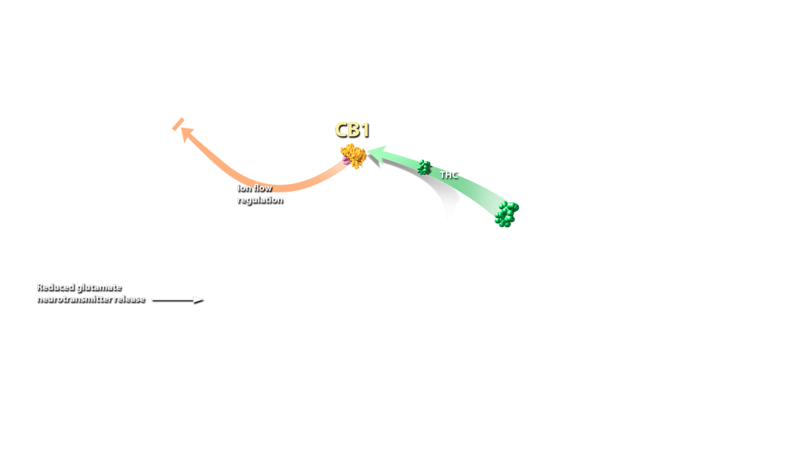 The primary role of endocannabinoids at CB1 in the nervous system is to function as neuromodulators. 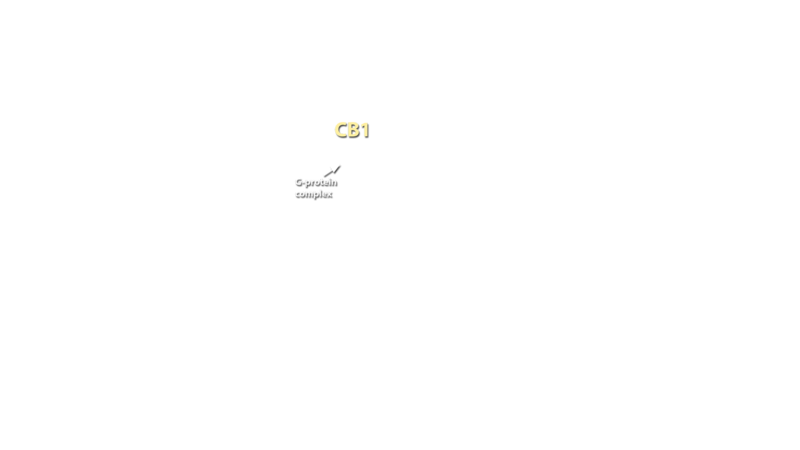 CB1 receptors were identified in 1988 and were the first member of the endogenous cannabinoid system (ECS) to be discovered. 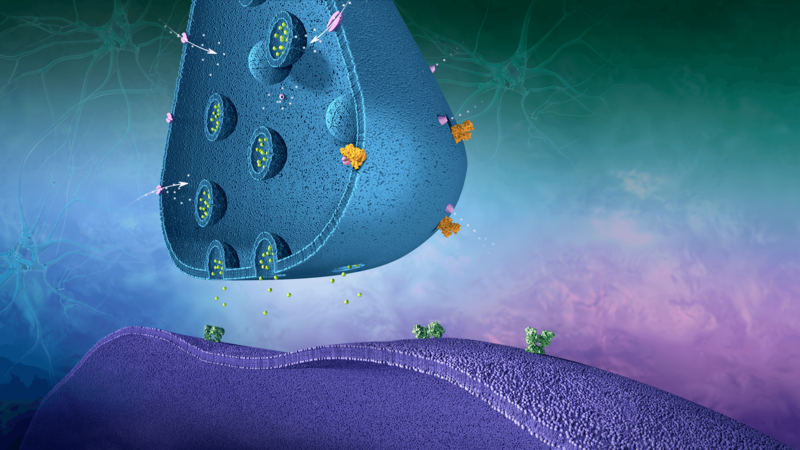 CB1 receptors are G protein–coupled receptors (GPCRs), a class of transmembrane receptors that function by generating multiple cellular cascades that are relatively long-lasting. THC (Δ9-tetrahydrocannabinol) is the main psychoactive component of Cannabis. 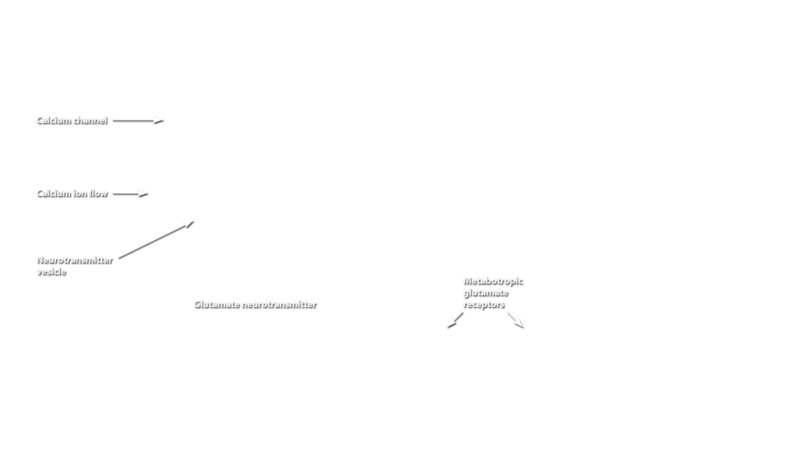 THC mimics the ECS activity of Anandamide and 2-AG at CB1; however, depending on the concentration ingested it can be longer lasting and not as rapidly metabolized resulting in prolonged activation of CB1. 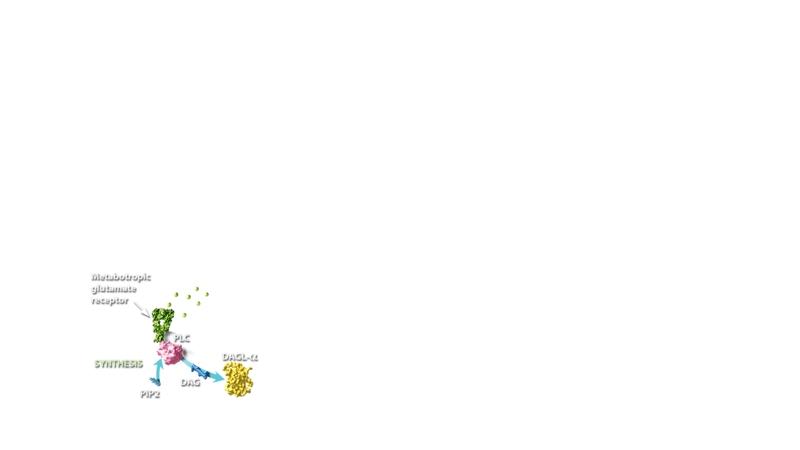 Monoacylglycerol lipase (MAGL) is an ECS enzyme found in the same neurons as CB1. 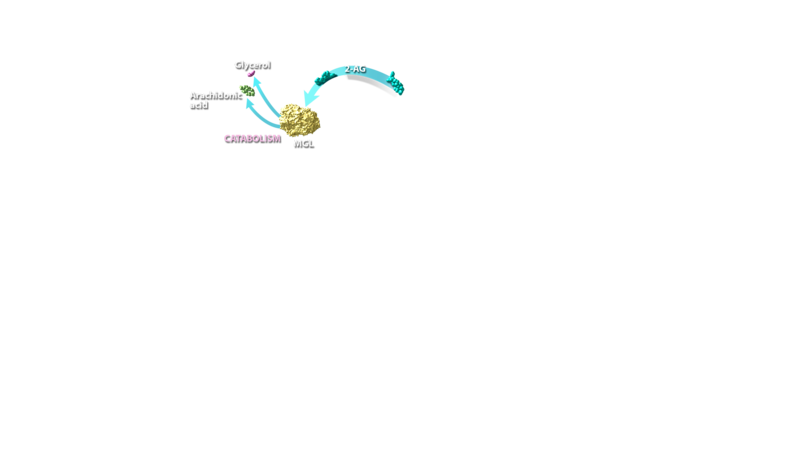 Its function is to break 2-AG into arachidonic acid and glycerol through a hydrolysis reaction. As a result, it stops the ability of 2-AG to activate the CB1 receptor. 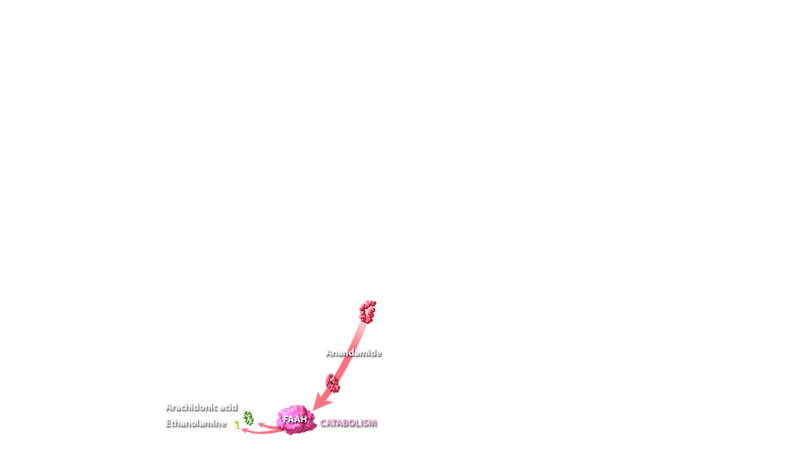 Fatty acid amide hydrolase (FAAH) is an ECS enzyme whose function is the break Anandamide into arachidonic acid and ethanolamine through a hydrolysis reaction. As a result, it stops the ability of Anandamide to activate the CB1 receptor. The ECS is a ubiquitous neuromodulatory system that functions throughout the central and peripheral nervous system. 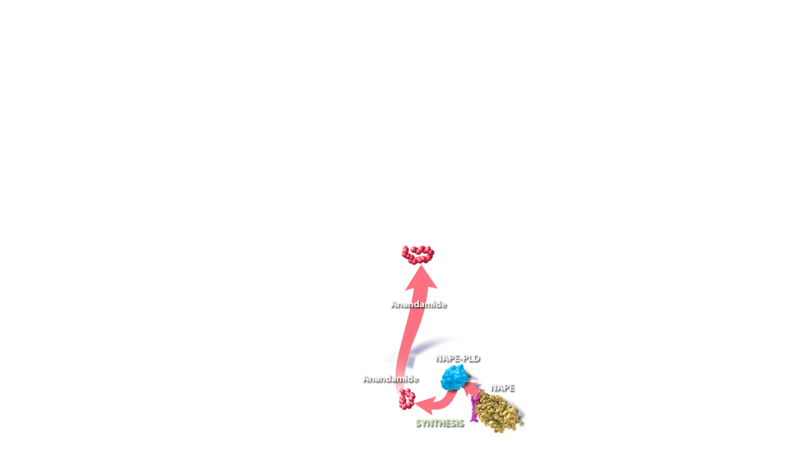 This example of glutamatergic modulation highlights the basic pathway of these complex signaling components and illustrates that there are multiple members of the ECS that must work in cooperation to allow optimal functioning.